It has strong commercial support from an established company. Jet Brains is committed to the project, has a large and highly competent team working on it, has a stable business model and is even converting parts of their own flagship product to use it. Kotlin is unlikely to be abandoned any time soon. 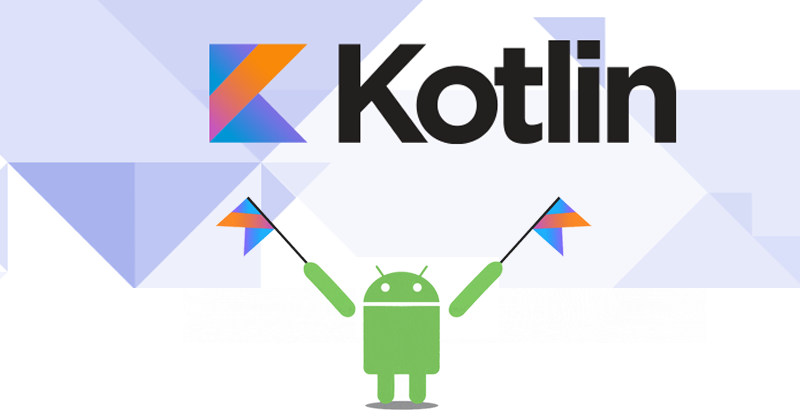 Adopting Kotlin is low risk: it can be trialed in a small part of your code base by one or two enthusiastic team members without disrupting the rest of your project: Kotlin classes export a Java API that looks identical to that of regular Java code.